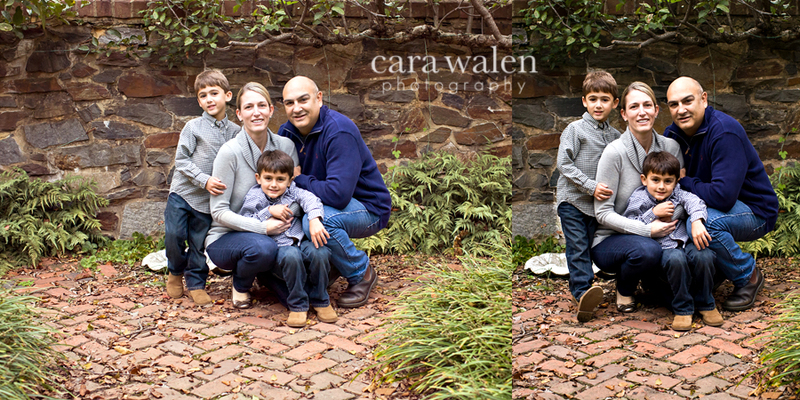 I was thrilled when they asked me to take their family portraits this year. 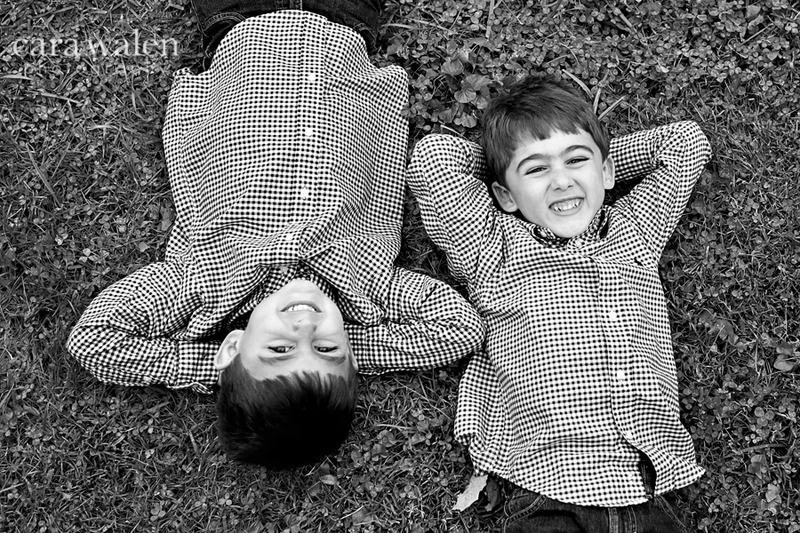 I feel like I know these boys, their unique personalities and their real sense of humor and know what a real smile looks like from them. 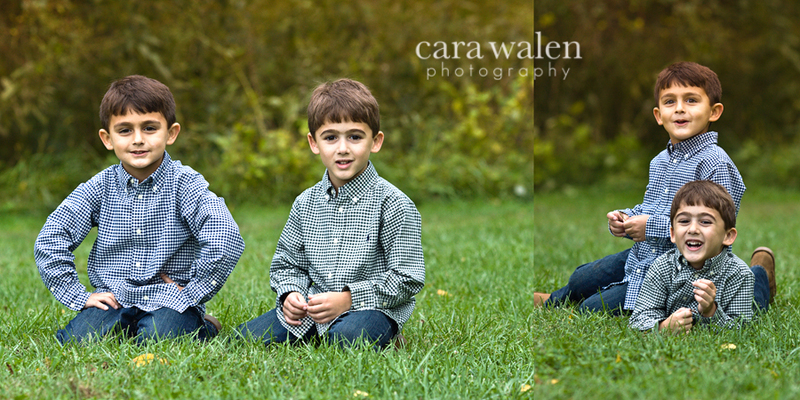 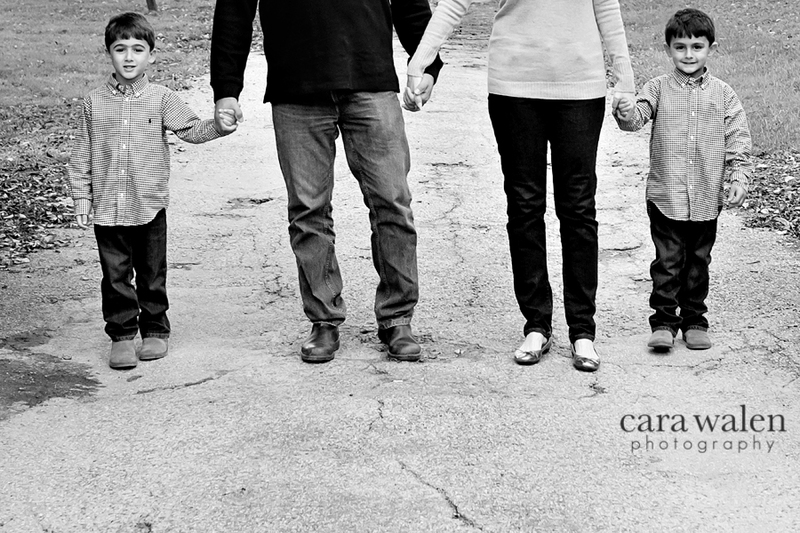 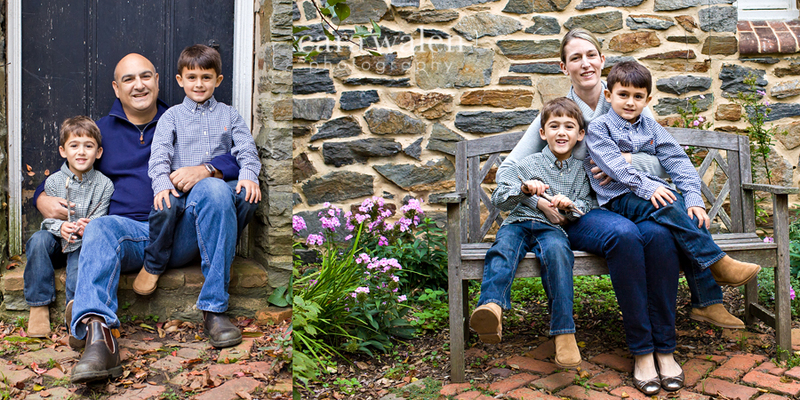 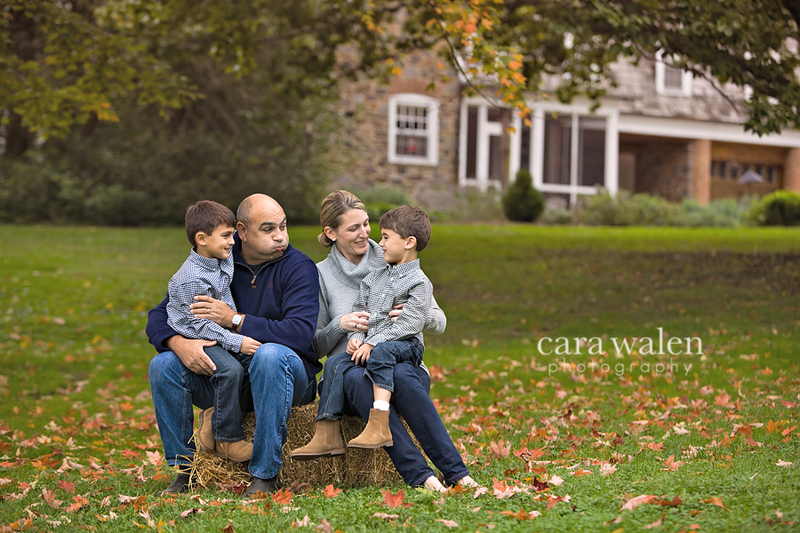 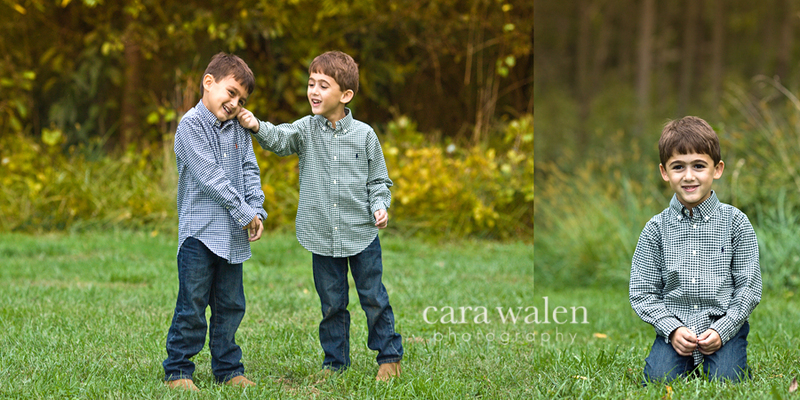 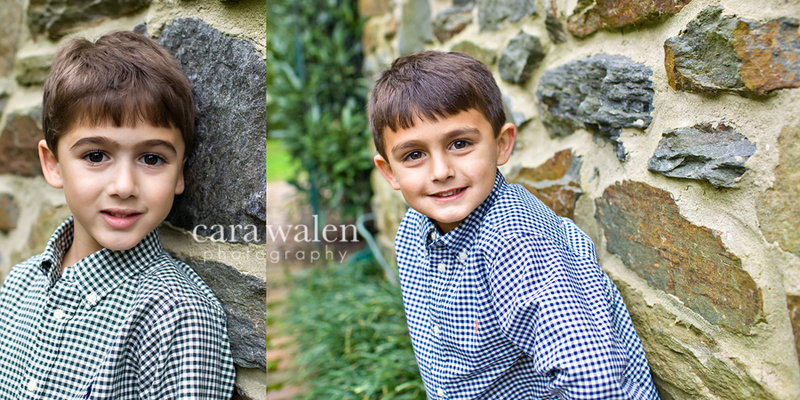 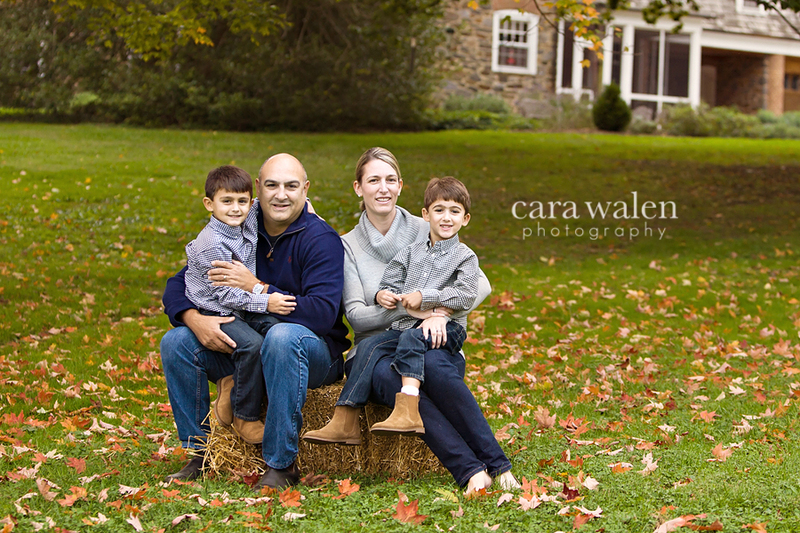 I had a wonderful time capturing this awesome, fun family, and hope they had as much fun as I did at their session!